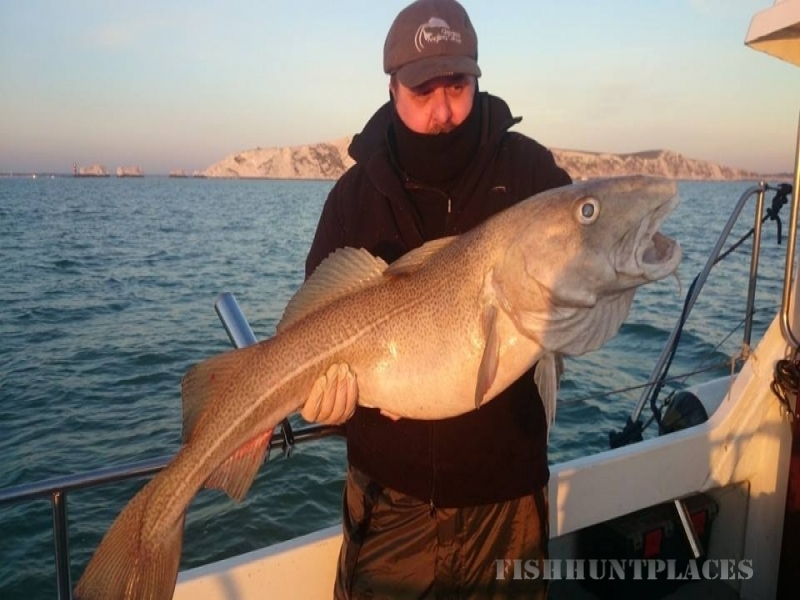 Fishing Trips and Needles Cruises from Yarmouth, Isle of Wight. 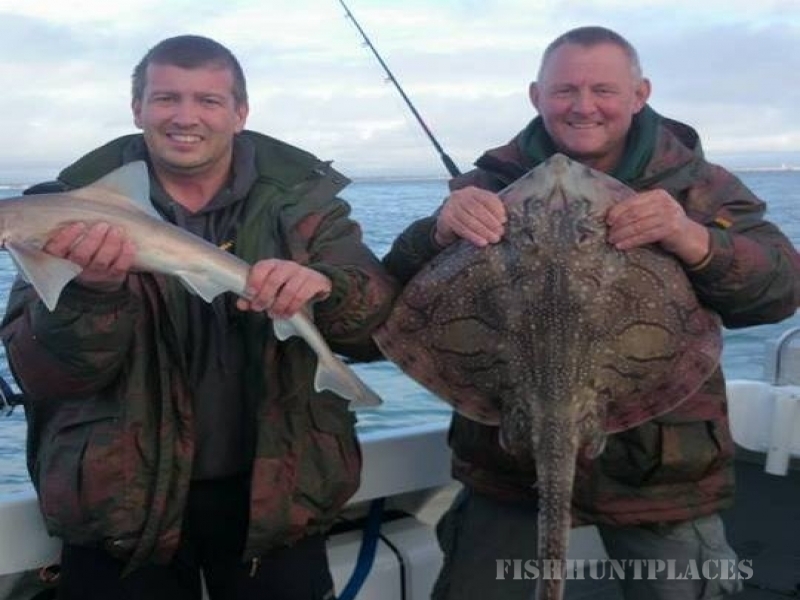 Black Rock Charters welcomes you, your friends, the whole family and the dog to experience one of our Fishing Trips and Needles Cruises or why not come and visit us at our friendly Booking Office & Tackle Shop where you can buy a good selection of fishing tackle and crabbing equipment for the whole family. 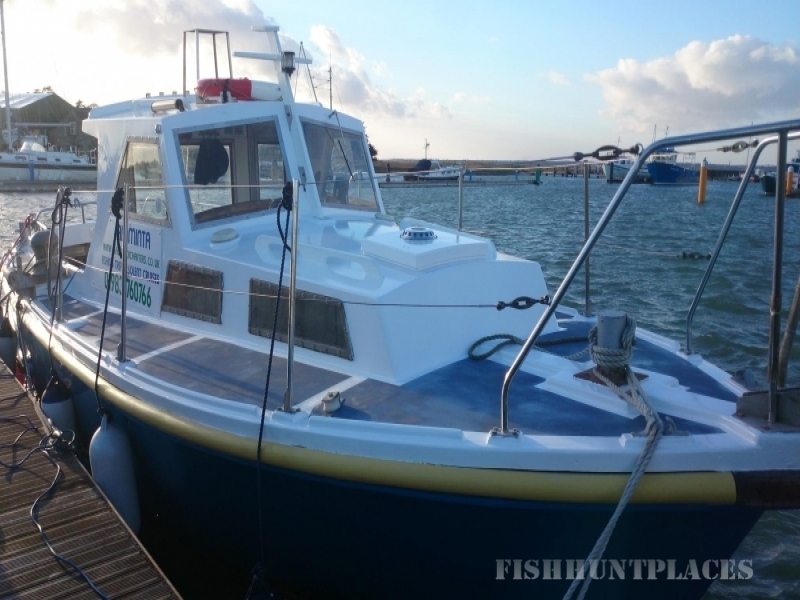 Our wonderful charter boat Alaminta is also available for private hire for Hen and Stag parties up to 10 passengers.